Situated well away from the din of the city life and surrounded by tall and lush green shady trees, Govt. 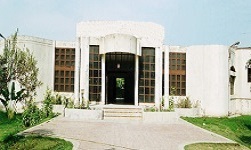 College of science, Wahdat Road, Lahore is one of the first rank academic institutions of the Punjab. The institution has attained this status after 48 years of persistent efforts and prolong struggle. 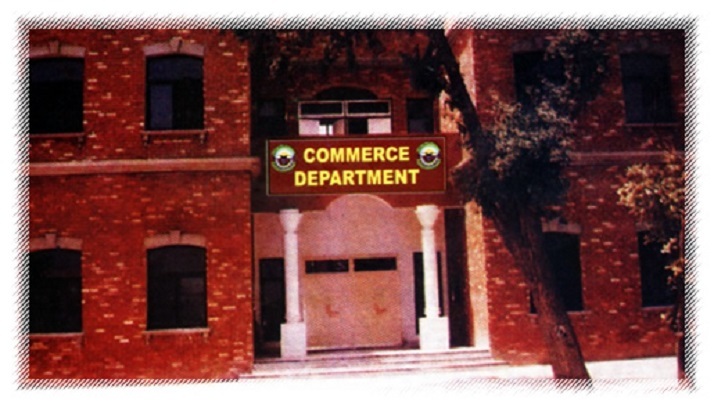 The college, by its present name came into being on 8th August 1973,in compliance with the orders of the then Governor of the Punjab, after merging Government Superior Science College, Lahore and Government Degree College, Wahdat Road, Lahore. At the same time the building which was constructed to house Govt. 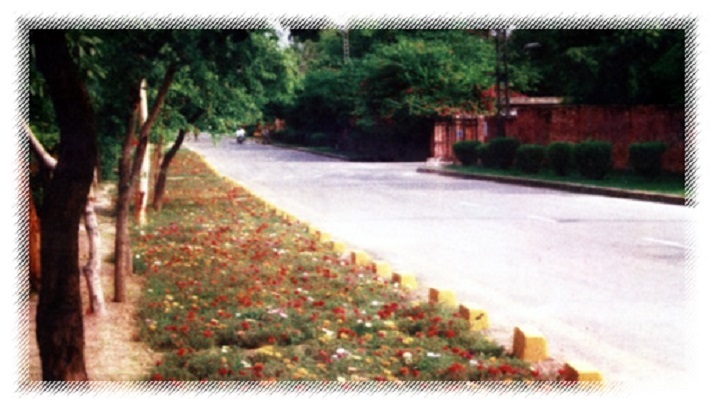 Intermediate college for Girls, Gulberg, Lahore and which remained unutilized, was also annexed to the college building and was named Government College of Science, Wahdat Road, Lahore. 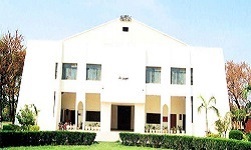 Thus Government College of Science emerged from the blend of these three institutions and a renowned educationist, Prof. M.A. Saeed was appointed its first principal. The new college started functioning with new vigor, ambitions and targets. The post graduate teaching was started in Physics (1970).Chemistry (1974),Economics and Mathematics (1994)and Zoology (2005). At present the college has a vast campus where, in a disciplined and peaceful atmosphere, education is imparted in all the contemporary disciplines of Science and Arts. 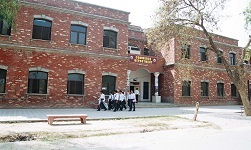 The college has a separate new block having Master Classes in Mathematics and Economics and newly constructed commerce/Computer Block to accommodate the increasing number of students and to introduce other teaching disciplines in future. 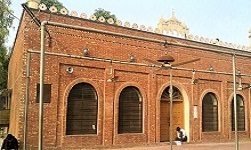 The pride of the college is a grand and multipurpose Hajvery Hall, perhaps the most commodious in the Punjab, to be utilized for curricular and co-curricular activities. The college is affiliated with the board of Intermediate & Secondary Education (B.I.S.E) Lahore and the University of the Punjab (PU) , Lahore for its BS-4 Year Degree Program and Post-graduate Classes. 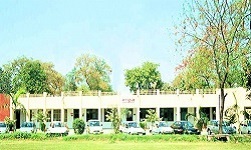 The college has a brilliant academic record in various exams of Punjab University. The result of Postgraduate classes excels every year to that of the other colleges of the city. BS-4 Year Program was started in 2010 with the introduction of sixteen desciplines including English, Economics, Islamiat, BBA, Chemistry, Statistics, Physics, Sociology, Botany, Zoology, Mass Communication, Mathematics, Information Technology, Political Science, Education and Urdu. The college lays particular emphasis on literary, intellectual and scientific activities. Various opportunities are provided to the students for the development of their creative faculties and the enlightenment of their vision. For this purpose, different societies are functioning regularly. 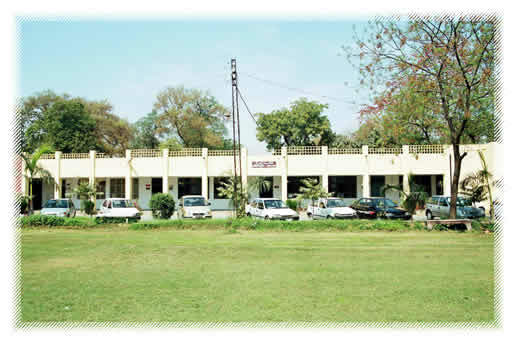 DABISTAN, the literary journal of the college, is one of the celebrated college magazines of the Punjab. 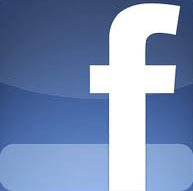 The special issues of the magazine have been highly acclaimed by the literary and intellectual circles of the society. The college has also started publishing Gazette on monthly basis to keep the students aware of the ongoing activities on the college. While encouraging the intellectual and co- curricular activities, the spiritual aspects are also kept in view and there is a beautiful mosque for this purpose. Sports are a characteristic feature of the college. In order to keep up its standard in this field, the college provides all the necessary facilities to its sportsmen. “The Rovers Crew” is particularly a source of pride for the college. The members of the team have been repeatedly participating in Asian Rovers Championship and they have won medals for the alma mater and the motherland. They have an unbeatable track record of holding champions trophy of the Board for the last 27 years. The college has won the Board Championship in Boxing during the year 2004-05 and to boost up the sports activity, a boxing ring is being set up on the college campus. Government College of Science believes to be committed in seriousness of purpose for providing an environment congenial to maintain excellent standards in quality education. The institution has successfully emerged as one of the pioneer/ prestigious institutions of the province, having remarkable impact rendering quality education within the prescribed government policies. The institution provides marvelous and meritorious educational facilities to its youth desirous of equipping themselves with higher education and professional skills and refining the potential of our human capital. To our credit there is a long list of the names of the students who have won laurels in the realm of education, literature, arts, culture, science and technology. Thus the institution is becoming an ever emerging source of inspiration and learning, providing an ideal atmosphere and focalizing emphasis on academic achievements. The commodious infrastructure with lush green grounds and rose beds enchant the students through its glamour and serene beauty. All such efforts of the management are aimed at providing an academic environment congenial to the students. But the sustained urge to struggle for the best and the sense of excellence is yet to be harvested. That is what the students of this institution are expected to keep always in view.